The latest edition of the Health and Human Rights Journal is now online. This edition contains two special sections: 1) abortion and human rights, and 2) drug control and human rights, as well as some general papers. 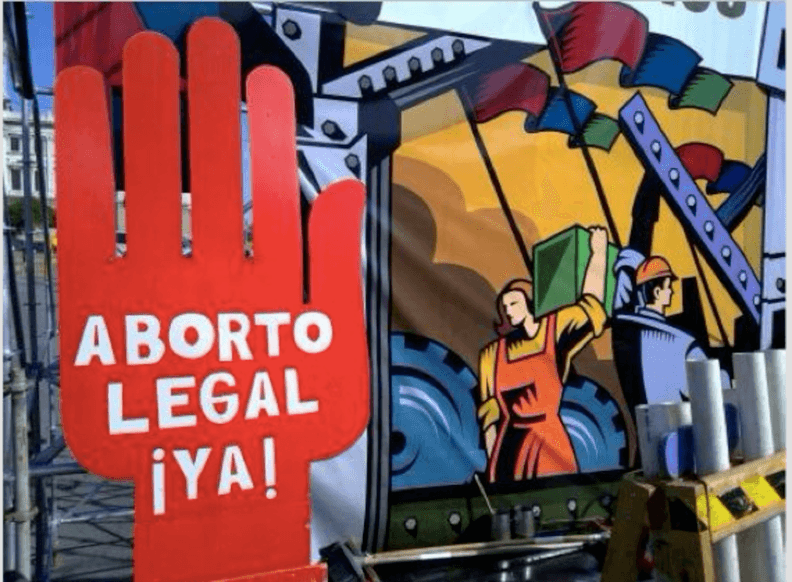 The special section on abortion and human rights was guest-edited by Alicia Ely Yamin, Paola Bergallo, and Marge Berer. It focuses on the challenges and possibilities of using human rights to improve access to safe abortion, and includes articles on abortion law and policies; anti-abortion activism; the regulation of conscientious objection to abortion; and several examples of abortion laws in various countries, mainly in Latin America and the Asia Pacific region. The Special Section on drug control and human rights was guest-edited by Rick Lines and Julie Hannah of the International Centre on Human Rights and Drug Policy (based at the Human Rights Centre, University of Essex, UK). Along with other authors, they argue in the Editorial that there should be international guidelines on human rights and drug control, that “could help close the human rights gap—and point the way to drug laws and policies that would respect, protect, and fulfill human rights rather than breach them or impede their full realization.” According to the Editors, these guidelines would help operationalize a human rights-based approach to the fight against drugs, which is long due in a world in which there is still little serious discourse on the human rights impacts of drug control. Other articles on this issue focus on how drug control policies and practices undermine access to controlled medicines; women’s rights in drug control policy; children’s right to protection from drugs; and drug policy and indigenous peoples.